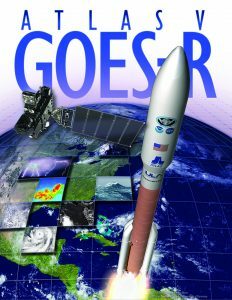 CAPE CANAVERAL, FLORIDA, November 16, 2016 — Rocket/Payload: A United Launch Alliance Atlas V 541 configuration rocket will launch the Geostationary Operational Environmental Satellite-R (GOES-R) mission for the National Oceanic and Atmospheric Administration and NASA. Launch Updates: To keep up to speed with updates to the launch countdown, dial the ULA launch hotline at 1-877-852-4321 or join the conversation at www.facebook.com/ulalaunch, twitter.com/ulalaunch and instagram.com/ulalaunch. 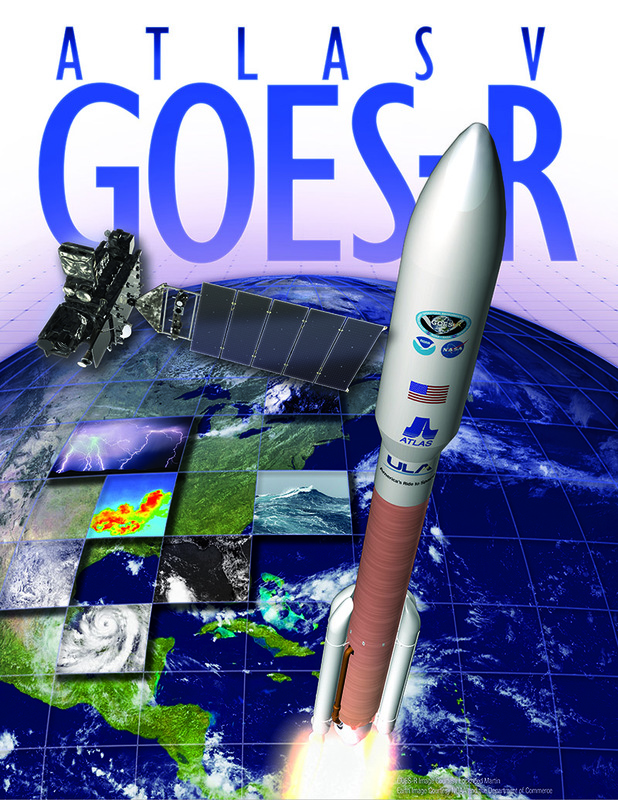 Hashtags #GOESR and #AtlasV.